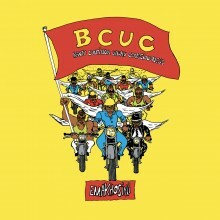 Hailing from South Africa, the seven-piece band BCUC (Bantu Continua Uhuru Consciousness) has released their newest album Emakhosini, an EP featuring three tracks that capture the sound of ancestral, indigenous musical traditions while also including contemporary and controversial commentary on modern Africa. 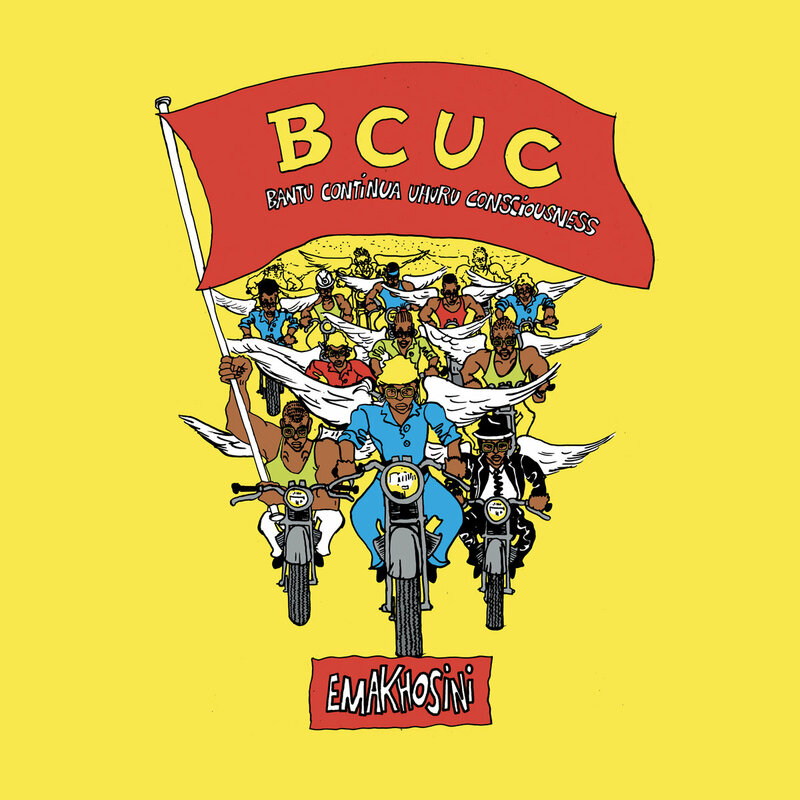 Although Bantu Continua Uhuru Consciousness faces criticism for their stances, their commitment to representing the voiceless, speaking on important social and political issues, and exposing audiences to indigenous music is admirable. 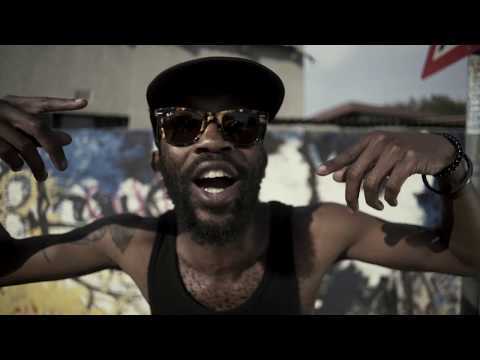 Emakhosini perfectly represents and lives up to the rebellious, lively spirit of the group.